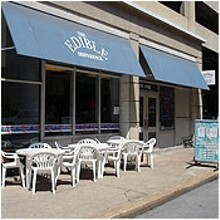 There is a sandwich board on the north side of the 600 block of Pine Street downtown that advertises a generous portion of the lunch menu for the Edible Difference, whose door is conveniently located right behind the sign. Inside, diners will find a large deli menu behind a lunch counter specializing in sandwiches and salads for workers on the go. 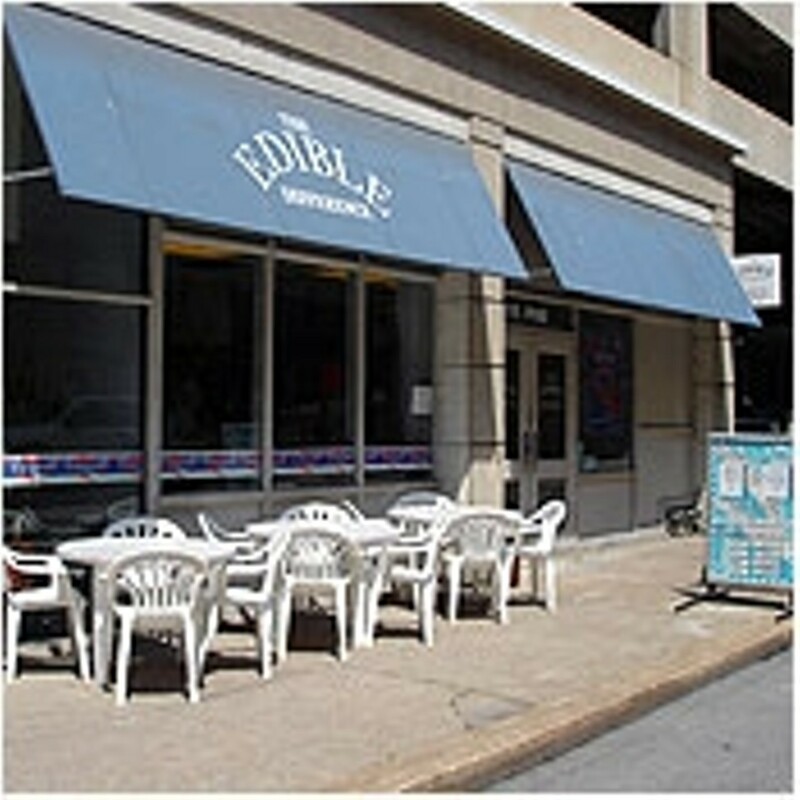 In addition to their chicken salad, tuna salad, egg salad and club sandwiches, the Edible Difference offers an array of selections for making your own bread, meat and cheese creation. They also serve quiches, chili and soup, including a vegetarian three-bean. Their morning breakfasts include eggs, bagels and muffins. After ordering at the counter, you can take a seat or step to the side and wait, but not too long, for a meal to go. Take note, there is a five-dollar minimum for credit cards. tossed greens, tomatoes, onions, cucumber, and shredded carrots. served with chips or one side.